As we all know, having our hair done completes our outfits. Although this will be about hair, this blog post is specifically for the fellas… And ladies with a short hair do! I’m sure everyone has a go to person that does their hair, or maybe you don’t. 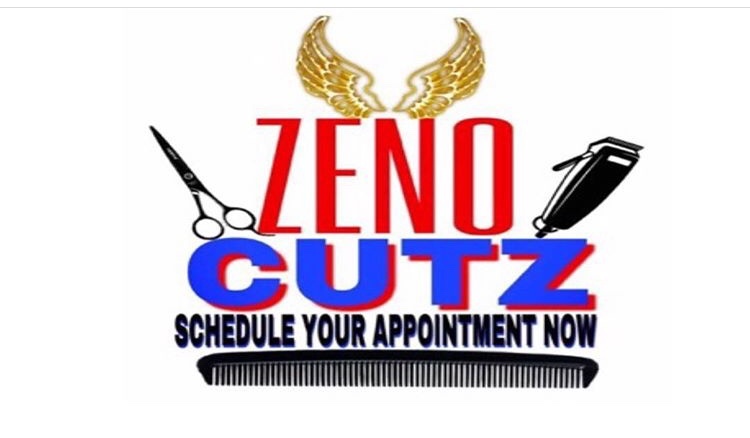 This young stylish barber, that goes by the name of Zeno, is the most highly recommended barber in Oakland. I say this because his work speaks for itself, he has great clientele, he’s really skilled at cutting kids hair, and he cuts hair of all textures. Check out some of his work below, and feel free to check out his barber page on Instagram @zenocutz.